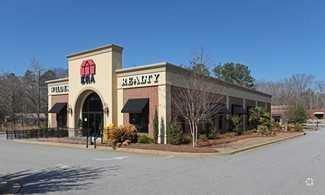 You will not want to miss this prime commercial real estate opportunity! 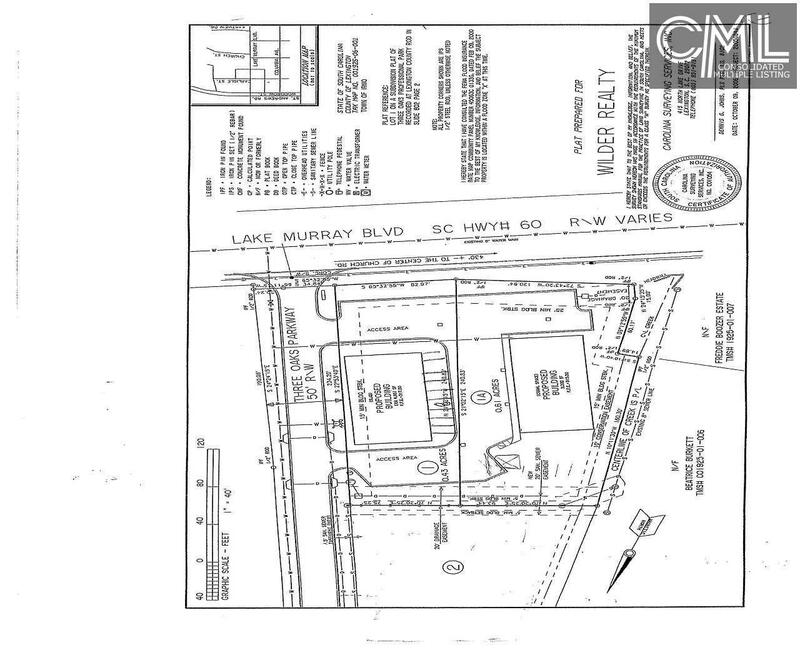 100 feet of road frontage on Lake Murray Blvd. 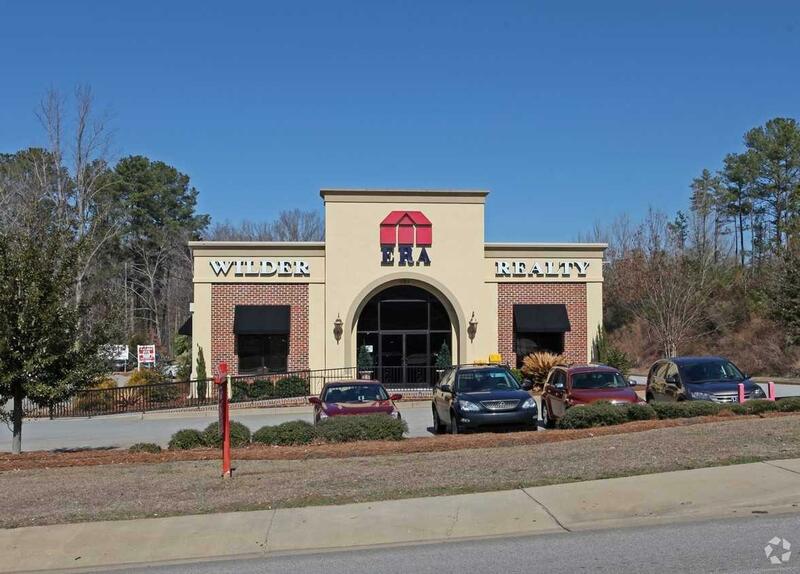 Ample, roomy offices, kitchenette, common workspace and large reception area make this the perfect location for a medical office or office space. Located less than one mile from I-26. 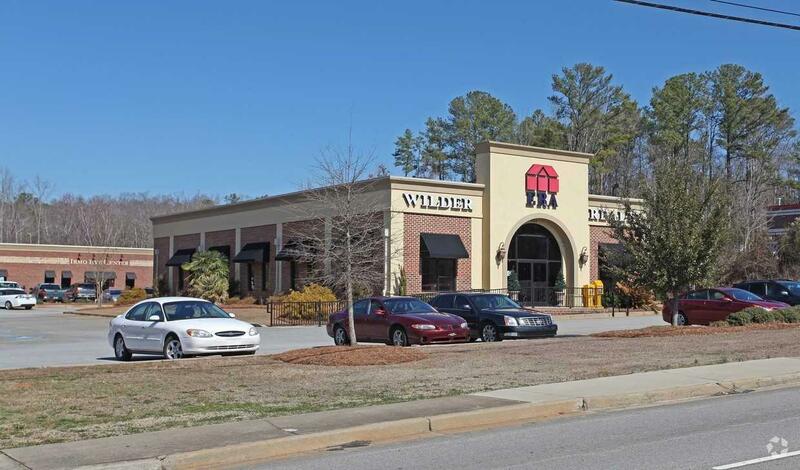 A 2014 traffic count of 23,642 makes this highly visible property a perfect location for your business. Buyer to verify all pertinent information.